Another week with a Pro-Am Format, 3 courses, and a 54 Hole cut but we get a preview of Pebble Beach who is hosting the US Open later this summer! What a week at the Waste Management Phoenix Open. What looked like a Rickie Fowler and Justin Thomas duel in the desert turned into a Fowler run away and then into a typical Fowler collapse and finally a Fowler win! The drama on Sunday was fantastic. I still don’t know why Rickie chose to drop where he did, and not go back to his original spot, though in the moment I can see not wanting to hit that shot again. I was cheering hard for a Rickie loss as it would have helped me bink a GPP, but you know what else would have helped? Everyone in the tournament not melting down on Sunday too. Round 4 played 2 whole strokes harder than Round 3, and just under a stroke harder than round 2 which was the second most difficult round of the week. We were all over Justin Thomas here at DFS Army as a core play and while a solo third finish is nice, and he definitely hit value, it would have been more profitable had he made a charge on the weekend instead of faltering. He was really struggling with his putter and burned a ton of edges, had that been even just a smidge better he could have been right in the mix. We were all over Byeong Hun An at his price and he looked like he was going to pay us off until he absolutely fell apart on Sunday making 5 bogeys in a row at the turn. Still, a T20 isn’t horrible. I’m also just going to keep playing Sungjae Im until I can’t anymore. As you know I’m a huge believer in #SUNGJAESZN and he continues to pay us off each and every week. We have a winner! For the first time this year we hit an outright with Rickie Fowler. While I was disappointed to see him pull out for DFS purposes this outright soothed a little bit of the pain. 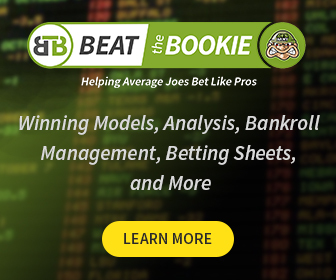 This was a great week for betting as we were in the positive for 16 UNITS! We were close to a MASSIVE week, but the Ben An and Martin Laird collapse on Sunday took them out of the T5/T10 range. I was holding out hope that An would make a run on Sunday as I had a big boy bet on him, but it wasn’t in the cards. We also cashed 2 out of 3 Tournament H2H’s that I reserved for our VIPs at Beat the Bookie. 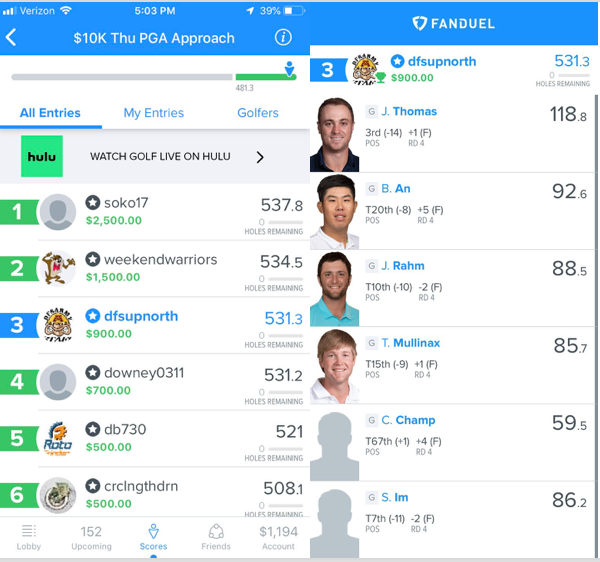 All in all a really positive week from a DFS and Betting perspective and we hope to keep the momentum rolling into the AT&T Pebble Beach Pro-Am. 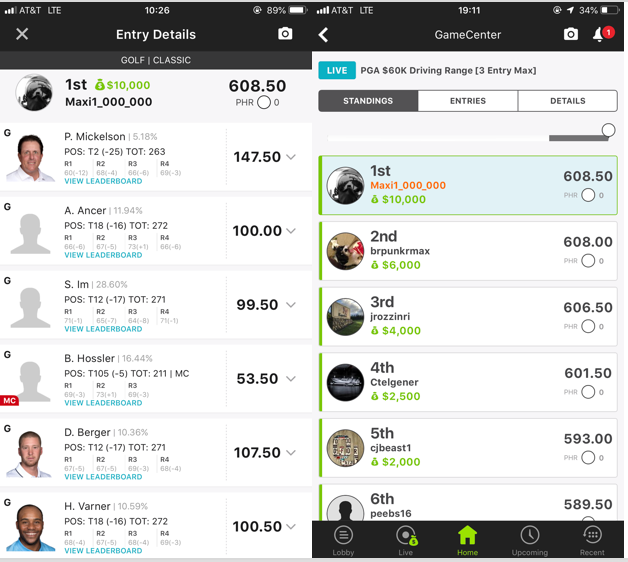 Earlier this year, DFSArmy VIP took down 10K in the Driving Range on DK using our research station and articles at DFSArmy! This could be you! The AT&T Pebble Beach Pro-Am takes place on three courses in Pebble Beach, California and is formerly known as the Bing Crosby National Pro-Am or the Crosby Clam Bake. This event has taken place since 1937 and is one of the oldest running events on tour. AT&T has sponsored the event since 1986. The three courses are Pebble Beach Golf Links, SpyGlass Hill Golf Course, and Monterey Peninsula Country Club. These three have been in the rotation since 2010. Phil Mickelson is a three-time winner here, while Dustin Johnson and Brandt Snedeker and two-time winners. Other course horses playing this week are Jason Day, Patrick Reed, Jimmy Walker, and Jordan Spieth. Pebble Beach is the only course players will play twice during this event, and is actually the shortest of the three courses but played the most difficult last year. (typically Spyglass plays the toughest) Pebble is always a tough test regardless of weather, because of the minuscule greens there. With an average size of 3000 square feet, they are incredibly hard to hit, throw in the wind off the ocean or rain and it becomes even harder. The greens at Pebble (and the rest of the courses) are poa annua, so not only are they hard to hit, but when you get there they are often bumpy. The key to success at Pebble Beach is keeping it in the fairway and attacking the Par 5’s. Players need to be aggressive and fire at these small greens if they want to go low. A strong around the green game, while not necessarily essential for scoring, is key to saving par when you don’t hit the green in regulation. Spyglass Hill and Monterey Peninsula are both a bit easier of a test, but nothing to shake your head at. Spyglass is inland a bit and isn’t affected by the weather as much as the other two courses. There may be a bit of a draw advantage to playing it on a day when the other courses are playing tough. It’s typically a course that is very challenging given the trees and tight fairways. Monterey is what some would consider the easiest of the three courses to play, yet many guys tend to struggle here including Dustin Johnson who has never quite figured it out, despite winning twice. It plays as a bit of a funky par 71 with 34 on the front and 37 on the back. The greens are the easiest to hit of any of the courses and it has played about half a stroke under par since 2010. Weather is ALWAYS a factor here whether its rain, or wind, or even sun and this year looks to be no different. It looks like we will get some rain there early in the week but it won’t really warm up enough to dry the course out at all. I’m expecting a somewhat soggy week with variable winds. That’s exactly the OPPOSITE of last year where we had warm weather and the ball running out like crazy all over the course. To me that means we target the guys who have long high ball flights and are aggressive shot makers….so basically Dustin Johnson. Those are the types of players that have success here when the course plays like it will this week (which is pretty normal, last week was a bit of an anomaly). It looks a little wet…. 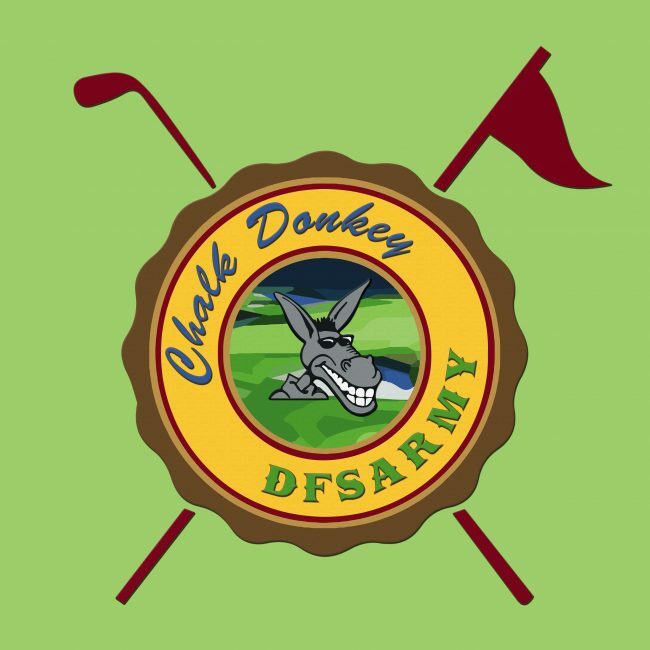 Use code UPNORTH to get 20% off a DFS Army VIP membership and access to all our tools! OUR LOWEST PRICE EVER!! Not only is the rain going to lengthen the course, but the wind also looks like its going to play a big role, particularly on Friday/Saturday. Neither day looks great for the afternoon tee times. It’s not necessarily going to be an AM/PM split since all the golfers will be going off pretty close to each other in terms of tee times, but more of targeting guys who get Spyglass on Friday or Saturday where they are a little more protected. Who are those guys you ask? Well, we don’t have tee times yet, but here are the course rotations. 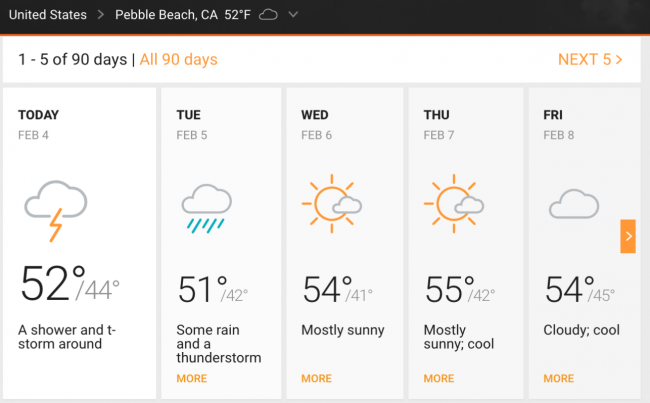 Looking at the wind, I might actually want to play Pebble Beach on Day One and get that out of the way so even though it’s windy I can get Monterey on Day 3, though getting to see what everyone else does on Pebble on Day One and playing Monterey Day two might make sense too. If you didn’t know, Pebble Beach is hosting this summers US Open, and they are already starting to tighten the fairways and grow the rough out to get ready for it. This is a fun week, but a difficult one as the three-course rota is always hard to contend with. We also only have shot tracker on Pebble Beach which makes things difficult from a Showdown/Round betting perspective. Key Stats to look for this week – Driving Distance, SG – Approach, Birdies Gained, SG: Around the Green, and Projected Course Score. Dustin Johnson leads the way here as a two time champion and coming off a dominating win in Saudi Arabia. The smile on his face when he won was the biggest I’ve seen from him at any event. Either he was really excited to win, or really excited to get the hell out of Saudi Arabia. Jason Day has fantastic course history here. T2 – T5 – T11 – T4 – T64 in his last five starts at this event. Some of the typical Americans pop after Day, Finau, Kuchar, Cantlay and course horse Phil Mickelson. 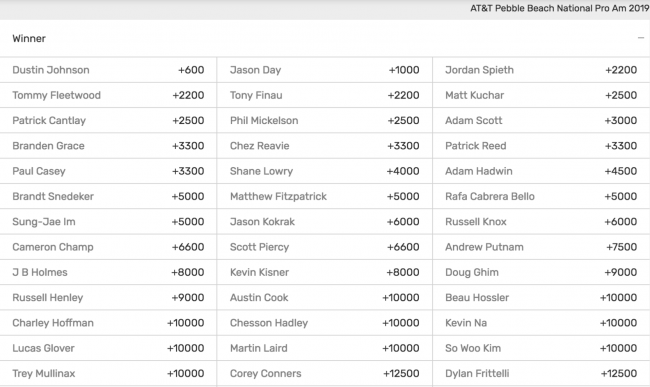 I get the finish last week and his 2nd place finish here last year but I don’t want to live in a world where Chez Reavie is shorter or the same odds as Paul Casey and Patrick Reed. Given the concerns with weather, getting some exposure to players like Shane Lowry who has shown he can compete in these type of conditions and has had some moderate success here makes a lot of sense. He also won two weeks ago in Dubai, so is coming in with great form. I have a ton of interest in guys like Russell Henley and Chesson Hadley who are coming off a solid performance at WMPO or even Charley Hoffman who looks like he’s back. One deep dart I like is Ernie Els who is typically a great wind/links style player and who missed the cut in Saudi last week, was on a really good string of golf, including two top 15’s in his last three events. This is a really, really difficult field to handicap. We have players playing 3 different courses, a 54 hole cut of the Top 60 and ties, and weather playing a major issue. There will almost assuredly be a draw bias, but at this point your guess is as good as mine. In situations like this I tend to just search for the value that I feel is going to get bet down early, and then wait until we get tee times/course draws before making any more plays. This is also a great tournament to make ‘in play’ bets. 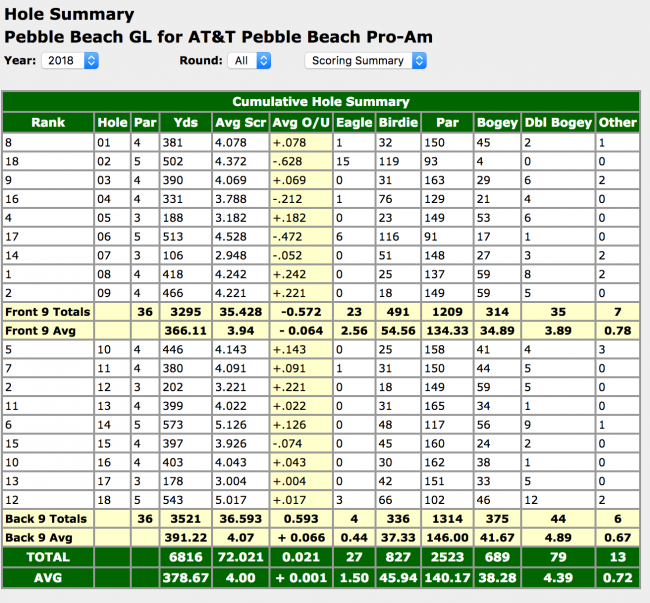 Pebble Beach stats. A thread..
There’s also this from our boy Kenny Kim. More winners outside the top 100 in OWGR than inside the top 20 and there are some real long shot bombs in here! Shane Lowry fits the bill for a player coming in hot and decent course history here. I’m concerned we see that number drop as the DFS/Betting buzz gets going this week. Matthew Fitzpatrick is a player I love in DFS this week and betting as well. His form has been fantastic and while this is his first time playing here he typically plays well in America and is a great value here at 40-1. One player I’m sure will be going off at around 60-1 on Thursday will be Russell Henley as he’s already getting quite a bit of buzz. He has a great iron game, and played well at the WMPO last week. He’s done well here in the past, including a top 15 finish last year. And finally, my boy Ernie Els who has been playing great overseas, and is a fantastic wind and rain player. He’s surprisingly only played this event twice, but he has played in two US Opens here finishing 3rd here 2010 and 2nd in 2000. At 170-1 I love that sort of dart throw. Maybe the Big Easy can turn the clock back a bit. I want to throw a big boy bet on Dustin Johnson or Jason Day even at those short odds just because of the strength of the field and their current form, but with all the possible issues that pop up here and the variance of playing three courses on three days, there’s just too much risk. Once we get the tee times and course draws I’ll update the card, and as soon as T5/T10/T10/FRL odds get posted those will get added as well! This is a tricky week, and one that takes a lot of research and a little bit of luck to do well in. I typically cut my volume back a bit this week just because of the increased variance with three courses and weather. This is a great week to go contrarian though and go against the grain of what everyone else is doing, as we’ve seen there have been some long shots who have won this tournament, so don’t be afraid to throw some darts.